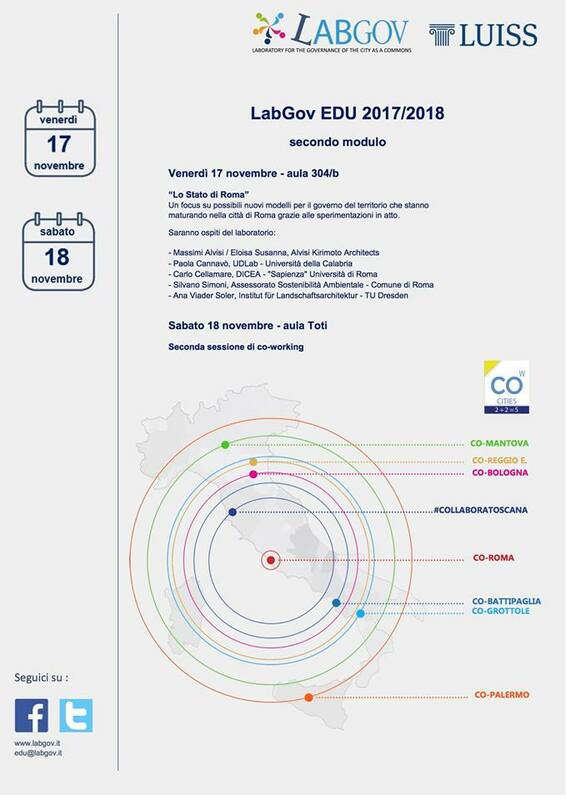 On Friday, November 17th and Saturday 18th LabGov EDU will go ahead with its second session of workshop + co-working! Friday 17th will be dedicated to “Lo Stato di Roma” (The State of Rome), a focus on the new possible models for the co-governance of local territories that are rising in the city of Rome thanks to local experimental processes. Cities, and in particular their suburbs, are nowadays a fertile fieldwork where various collective project are being developed by active citizens who are aware of the value of urban spaces and thanks to this awareness organize themselves to re-use them and take care of them. Projects like Agenda Tevere and Co-Roma are characterized by a strong seek for change, and for the capacity of accomplishing short-term compromises to reach realistic objectives. It’s from this heritage of ideas and experiences that cities should re-start defining a strategic vision for urban spaces and their re-use.  The Lab will also host students from the landscaping course in Dresda’s University.